Home / Beauty & Fashion / Skin Care / Whiteheads: Do Not Squeeze! 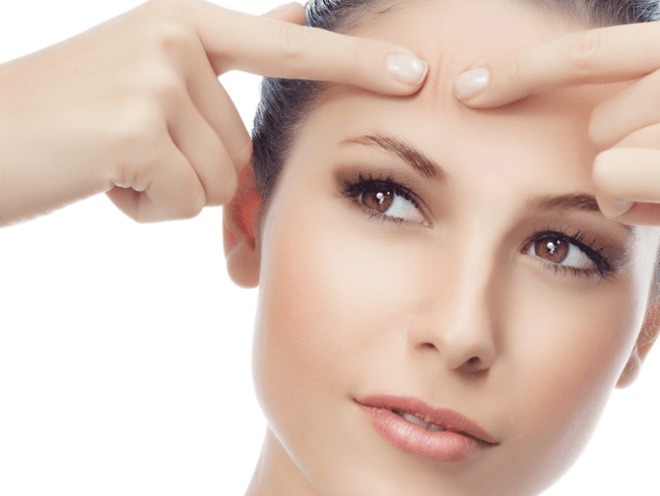 Whiteheads are the collection of sebum and keratin that plugs the opening of skin pore. They are caused because of excessive secretion of sebum oil. Their tips does not get blackened because the clogged grease is not exposed to the air and oxidation does not take place. These appear in the area where the skin is delicate and fine. They are common under the eyes, on the nose, cheekbone, temples and forehead. 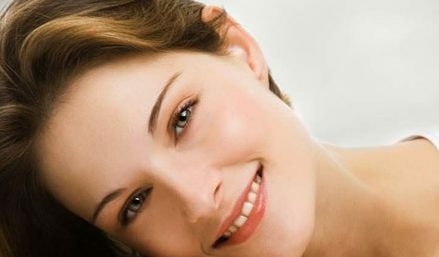 All such things as black heads and white heads spoil the texture of your skin by showing it non smooth and lustrous. You need to look after the skin to prevent it from getting whiteheads and if you already have them then you need to workout to remove them. Picking whiteheads is harmful because they are likely to become inflamed. Microcomedos are almost too small to be seen, but you can feel them as roughness on the skin. 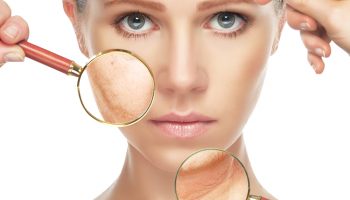 Once they become inflamed, they may develop into a pustule or a papule. Squeezing a microcomedo or closed comedo (whitehead) will not remove the contents anyway. A microcomedo is an undeveloped comedo, so there is really nothing there to squeeze out. A whitehead has such a small follicular opening that it is nearly invisible, so no contents can be extruded. True cysts are nodules that rest deep below the surface, so you can’t get to them by squeezing. Any attempt to manipulate them will just aggravate the inflammatory process. If you’ve got cysts, the only effective therapy comes in a pill form, usually RoAccutane. First thing you should do to your skin is drinking lots of water, which removes the toxins from the skin and keeps whiteheads at bay. Wash off your face with mild cleansers and use mild scrubbers on your skin at least thrice a week. If you apply scrubbers on the skin after taking mild steam in the skin, they go off sooner as it softens the skin and opens up the pores. But always apply skin toner after cleaning the skin to close the pores. You can even rub an ice cube on the skin wrapped in a cotton cloth to block the pored after steaming. Use creams and gels, which contain alpha Hydroxyl fruit acids. 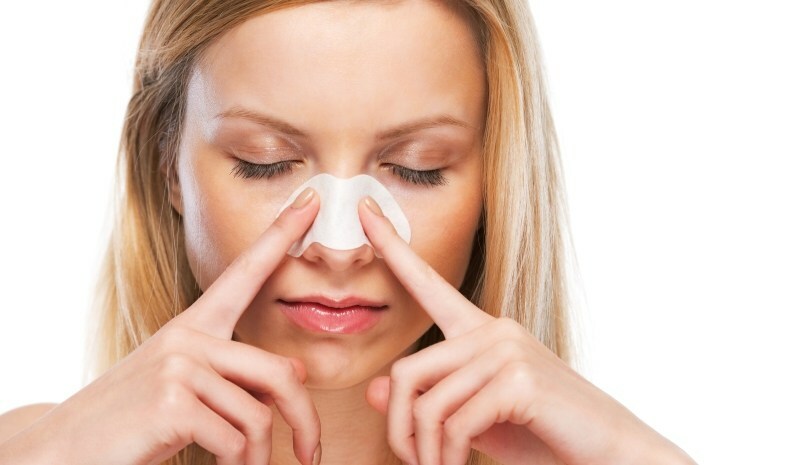 They help in unclogging the pores to remove the whiteheads. Never squeeze or forcibly remove the whiteheads otherwise you will get a scar or skin infection. Take professional help if the problem cannot be tackled by you. Apply homemade scrubbers made by fruit peels. Dry orange peels in the sun and make a powder of them by grinding them. Add rosewater and milk cream to this powder and apply on the skin. Wash it off while rubbing it in the wrong direction when it’s half dried. 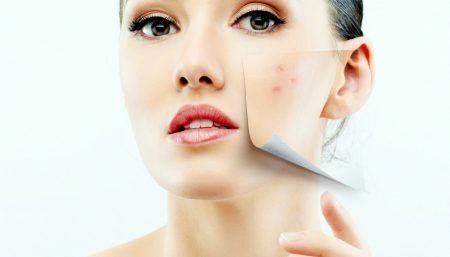 It will make the skin clear, smooth and will remove the whiteheads. Rubbing lemon peel on the skin helps in reducing whiteheads. Use medicated soaps and cleansers on the skin and apply oil free moisturizers. Drink fresh fruit juices and drink a glass of warm water with some lemon juice into it first thing in the morning. It helps in detoxifying the skin. Soak almonds in the water overnight, in the morning grind them and make a paste. Add honey to it and massage it on the face for few minutes. Leave it on the skin for 5-10 minutes and then rinse off with lukewarm water. It cleans away the white heads to some extent. Remember, keeping your hands off your face serves two purposes. It prevents the spread of bacteria that cause bad skin and helps you resist the temptation to squeeze, which causes scarring.